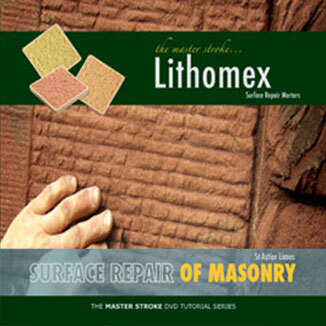 What is Natural Hydraulic Lime? 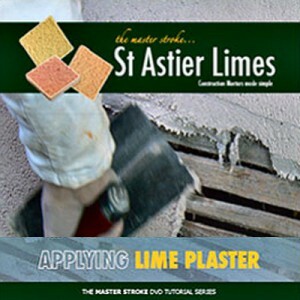 Why Use Saint Astier® Pure and Natural Hydraulic Lime? Master the art of plastering. 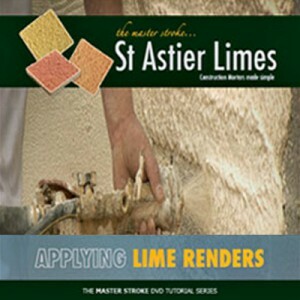 This tutorial covers the basics of plastering including applying lime plaster over solid backgrounds or timber laths. Starting with the first coat – application, keying and curing – the view is taken through the whole process of plastering with lime. Training & Retraining for the SKILLS needed TODAY! If mortars are made correctly then a large number of problems of failed, cracked, crazed or boss render, plaster or pointing work will be eliminated. TransMineral, USA was established in 1997 by Michel Couvreux, an architect in France and the U.S. His familiarity with traditional “old world” building techniques and materials have been instrumental in their revitalization in the U.S. along with his stewardship of implanting Saint Astier® Natural Hydraulic Lime in the North American building sector. Copyright © 2019 TransMineral USA, Inc.